Case Study 1: Our Sanjay is a shy and soft-spoken but incredibly sharp young boy. He has been an all-rounder since school. He stood first in academics, won declamation contests, participated in painting competitions and he wanted to be a doctor. With a carpenter father and a housewife mother supporting his family of 7, possibilities were tough despite the grades. With full support from the program, after graduating from a leading medical college from Chandigarh, he joined a leading hospital in NCR. He is paying back to the project to support fresh batch of scholars. Case Study 2: In the face of blatant gender discrimination at home with parents against paying for the education of ‘praaya dhan’, eduCATe Scholarship secured a seat in pharmacy for our ever smiling Radha. She took tuitions outside of college hours to start paying back, still topped the class and was awarded with full fee concession by the college. 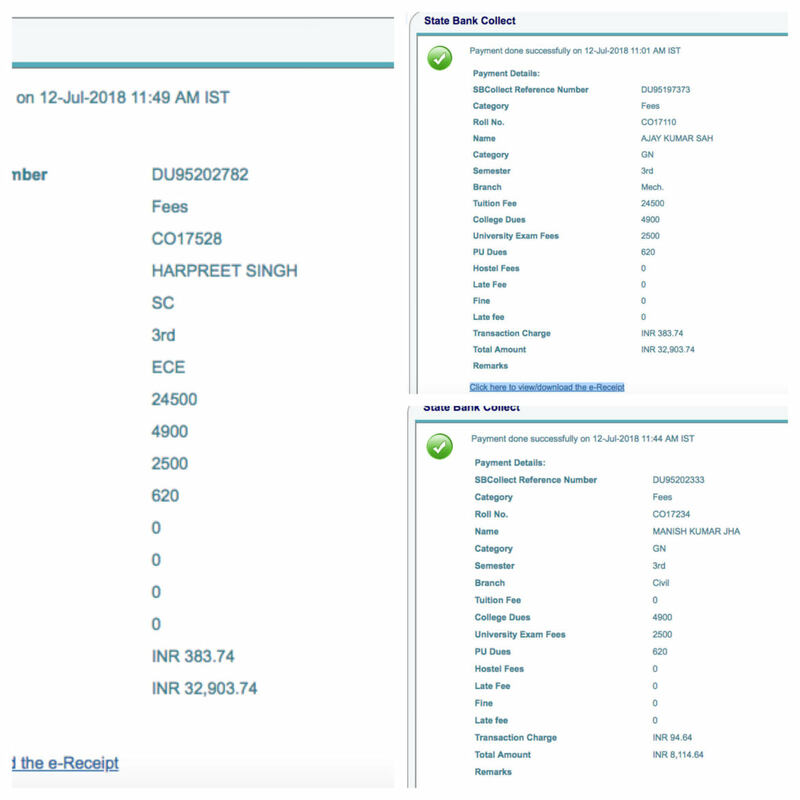 Case Study 3: Despite facing terrible domestic turbulence, a very determined Rajinder remained focused on studies and scored 87% in non-medical stream in Class +2. However, with a truant father and housewife mother, there was little hope of paying for his engineering seat. 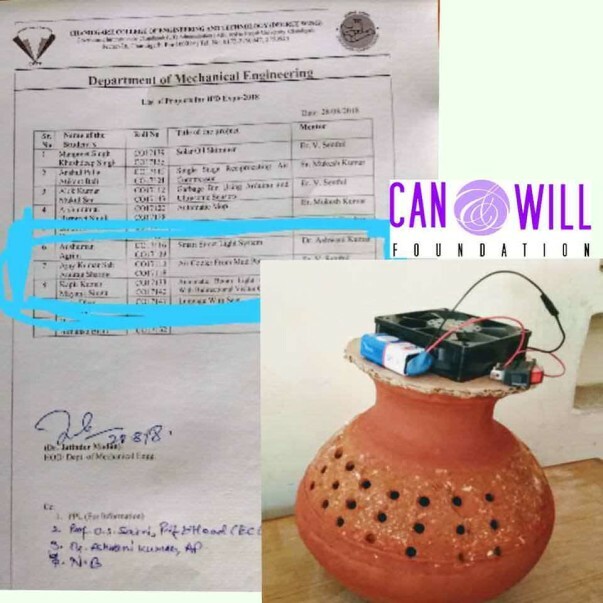 Thanks to timely intervention by the Trustees of Can & Will Foundation, he is an engineering in the making today and can dream of supporting his family in a dignified manner soon. * Names have been changed to protect the dignity of our Scholars. Factual information stands verified and correct. Can & Will Foundation is a registered charity and we been actively promoting sustainable livelihoods through education since 2008. Under our eduCATe Scholars program, thus far we have monetarily supported, mentored and guided 154 intelligent students facing financial challenges since 2008. Our graduates include Doctors, Radiotherapy technologists, Commerce graduates, Landscapists, Stenographers, Chartered Accountancy interns. Depending upon their career paths and family responsibilities, some of these scholars have started contributing back to the project also, to create opportunities for others facing such unfortunate circumstances. Why are we asking for Rs. 10 lakhs? Our budget for 22 eduCATe Scholars in year 2017-18 was Rs 9.25 lakhs. With few more applications already submitted for academic year 2018-19, we expect our budget to cross Rs. 10 lakhs. Hence we are raising this appeal to avoid the loss of an academic year for any deserving student who has stars in the eyes but not enough pennies in the pocket. NOTE: Apart from government-approved schemes such as BPL/income linked, or SC/ST concessions for our Scholars, we do not receive any government funding. Yet another step towards sustainable development through dignity in life by creating small business and satisfying career opportunities. Great things happen when passion, intent and resources join hands. 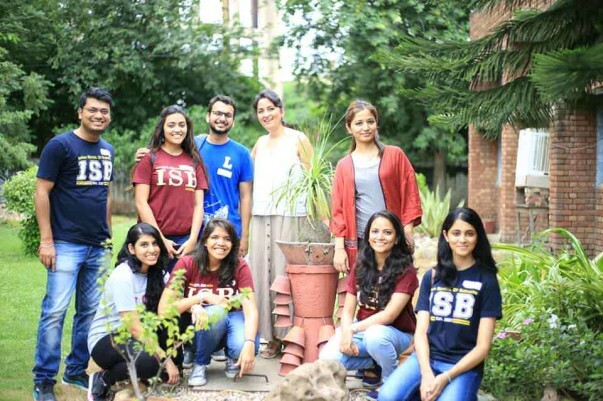 We, at ISB and C&W can't wait to see the results of the structured plans devised for both the institutes. The earthen pot air cooler made by our eduCATe Scholar Ajay Say has been selected for the 'Innovative Product Design' exhibition, from a total of 32 designs/models submitted. Indian School of Business (Mohali campus) has signed an MOU with Can & Will Foundation whereby CO19 students would be providing career counseling to our potential eduCATe Scholars in Jawahar Navoday Vidyalay (Chandigarh), as well as focus on softskills development and small business development training sessions for our girls undergoing vocational training courses at ITI for Women (Mohali). Thanks to the MOU between Can & Will Foundation and Indian School of Business, Project Udaan has taken off to benefit many more students aspiring for stable careers without any role models and limited financial resources. Click on the text above to watch the launch video. Studio EduTrain has partnered with Can & Will Foundation to provide soft skills training to our Chandigarh based eduCATe Scholars. As a result of structured weekly sessions, our eduCATe Scholars march ahead confidently while consciously working on their Personal Presentation and Communication Skills. 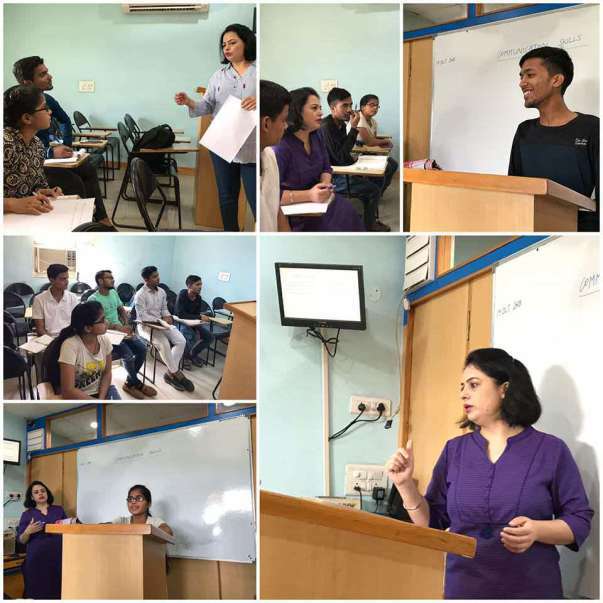 The sessions have been designed and delivered by Dale Carnegie Trainer Mrs Suman Joshi. Thanks to the contributions being made by everyone, we are in a position to start paying the semester fees for our eduCATe Scholars. Payment for 3 eduCATe Scholars studying towards becoming an engineer, has been made. More to follow.